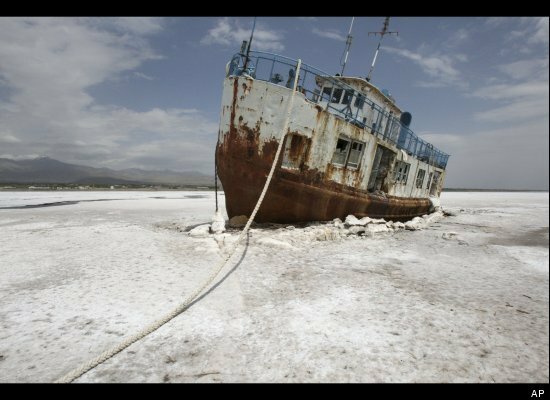 Oroumieh Lake, some 370 miles (600 kilometers) northwest of Tehran, Iran was said to be the largest lake in the world. Would it still be the largest lake few years from now? Have you seen a white kiwi? In New Zealand a rare white kiwi chick is being hand-reared by its handlers in Pukaha Mt. Bruce National Wildlife Centre in Wellington. 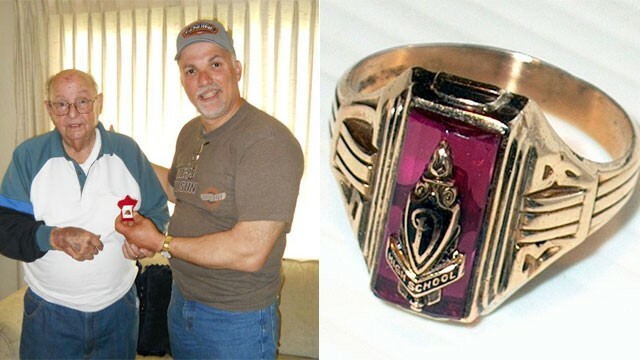 A 90-year-old man named Jesse Taylor Mattos was said to have been reunited with his long lost high school ring after 72 years.